Most organizations have caught on to the power of video marketing, but there’s one important consideration that often gets missed: the platforms on which a video will be distributed. If you stop and think about it, marketers have understood and respected the relationships between platform and content for decades. It’s why no marketer would ever suggest writing a long paragraph of text for a billboard. 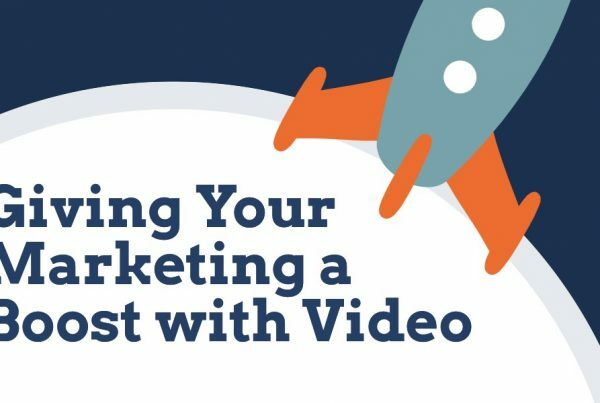 Yet, many have been slow to catch on to this same principle when it comes to video. 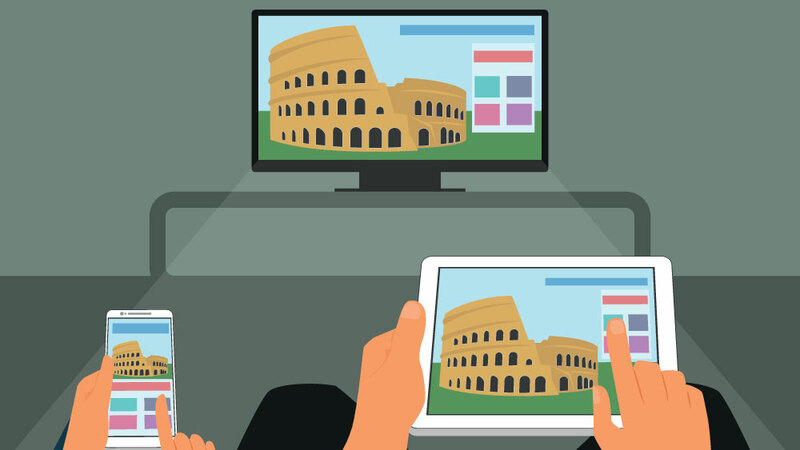 This is likely because platform is a relatively new consideration in the world of video. In the early days, you could safely assume a video would be distributed by broadcast television, on DVD, or maybe screened at an event. But of course, the internet has changed all of that. Today, video is ubiquitous. Platform is now one of the many important things that need to be considered in your video marketing strategy, and we’ve got 5 reasons why videos should be platform specific that will help you see why. Twitter has recently increased the limit for videos hosted directly on the platform from 30 to 140 seconds. Instagram currently limits it to 1 minute. Youtube pre-rolls are modeled after the traditional ’30 second spot’. Vine forces you to tell a story in just 6.5 seconds. When publishing a video to these various platforms, it’s not enough to simply edit a shorter version after-the-fact. The type of story you tell could be very different in 30 seconds than in 2 minutes. This brings up larger strategic questions around audience expectations on different platforms and in what your objective in creating content there might be. You could, for example, make a shorter ‘trailer’ for Instagram which calls for the viewer to watch the full video on YouTube, or perhaps have a completely different content strategy for each. In the early days of video production, most videos were filmed in a 4×3 aspect ratio, meaning that the height of the image was only slightly less than the width making it very close to square. Since our two eyes are set slightly apart, the combined image is much more rectangular like you would see in a theatre. After the advent of digital video, and the subsequent proliferation of high definition cameras and televisions, it didn’t take long for a 16×9 aspect ratio to become the norm. This is now the width to height ratio of most laptop screens, as well as smart phones when turned on their side. The way we consume content has continued to evolve over the years, however, and our approach to video marketing needs to keep up. Increasingly, we’re seeing a need to create videos with different aspect ratios for different platforms. An obvious example would be a square video for publishing on Instagram. On Facebook, we’re typically still seeing the standard 16×9 aspect ratio used, but it may be time to rethink this as well as content is consumed more and more on mobile devices, since most people hold their phone vertically when scrolling through their feed – assuming that’s going to be your primary distribution platform. Another trend on platforms like Facebook and Twitter is the use of auto-play videos, where videos now automatically start playing in a user’s feed as they scroll. 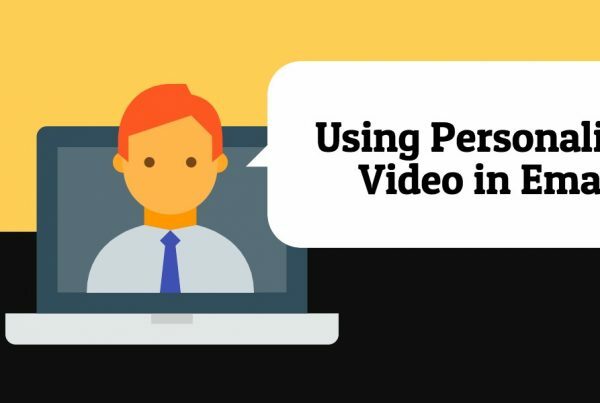 This is great news for video marketers hoping to maximize the number of views of their content, but these videos play silently by default until the viewer clicks on the video, presenting a whole different kind of challenge. One solution is to include a caption file, allowing viewers to read on-screen any dialogue they would otherwise be hearing. This is a bit of a band-aid though, and captions can sometimes block other on-screen text and doesn’t help if you’ve relying heavily on music for pacing or engagement. Instead, consider this while scripting your video to either rely exclusively on graphics to tell the story instead of dialogue or a voice-over, similar to when producing a video for use a trade show. It may be enough to delay the start of any critical audio by using a visual hook in those crucial first 5 seconds to entice the viewer to turn up the volume before the voice-over starts. But you’ll need to make sure that you’re still telling a relevant and compelling story visually which can be difficult to do. It’s been said that “strategy is what you choose not to do”, and sometimes it’s not what you include in a video but how much you exclude from it that makes it effective. This is why context is so important, including not only where your video is located but what other content exists along-side it. 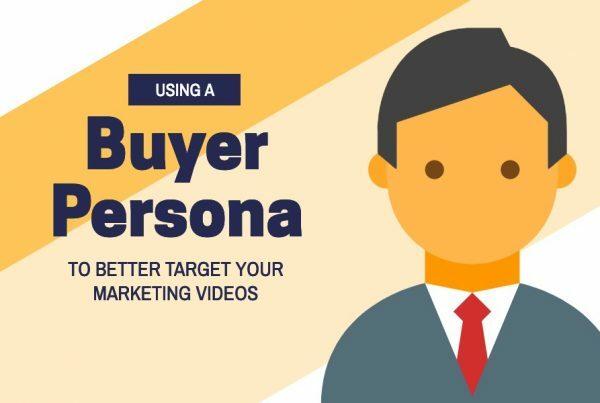 The less heavy lifting that you make your video do in conveying large amounts of extranuous information, the most you can focus on using video for what it’s best for: explaining things clearly, communicating authentically, and telling engaging stories – all to support the rest of your marketing efforts. If viewers are on YouTube, you may ask them to subscribe to your channel or to visit a specific URL. If they’ve already landed on your website, you may want them to fill out a form. Not only can calls-to-action be integrated directly into a video with professional video hosting solutions like Wistia, but you may want to incorporate these right into your video by having the voice-over say it aloud. Scripting several slight variations of the same video with different calls-to-action for each intended platform can be a very cost effective way to maximize the results of your video. Speaking of calls-to-action, to discuss your next video project contact us for a consultation.